It is time to party with the King of the Planets! Choose the planet that runs rings around all the others! 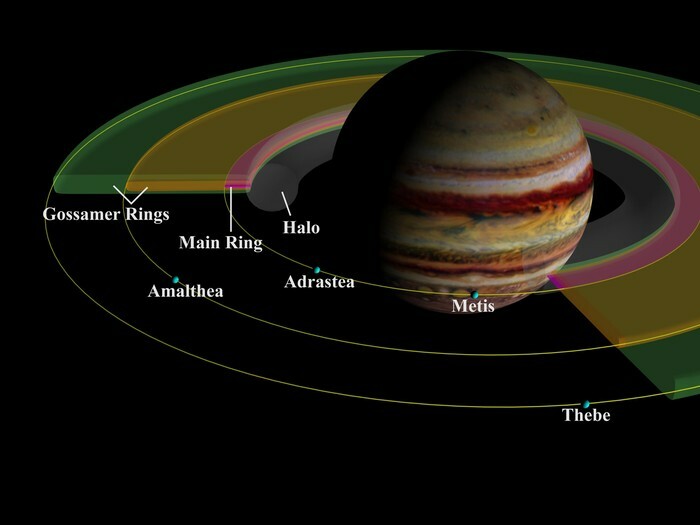 With 67 moons to go to, Jupiter is the most massive planet in the solar system. 1300 Earths would fit inside of Jupiter, so the more room you have, the bigger the party! The atmosphere here is mainly hydrogen and heluim. * Inside this atmosphere, diamond rain may fall. There is a solid core about the size of Earth in the center if you want to keep your feet on the ground, but the pressure is severe here. You will need to rent one of our pressurized suits** so you are not crushed in Jupiter's massive atmospheric pressure as you collect the liquid diamond from the surface. Jupiter is 5.2 AU's from the Sun, so what happens at Jupiter, stays at Jupiter. *We are not responsible for any death or injury you may incur as a result of fire works, matches, gunfire, electric bolt, or any device that may cause an explosion. **Price not included in the basic package. Add $2000.00. You can choose to party on the moons of Jupiter as well. 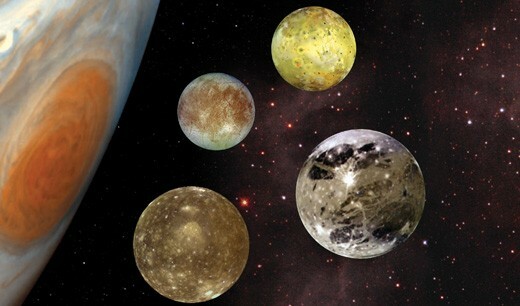 The 4 largest moons, called the Galilean satellites after their discoverer Galileo, who observed them in 1610, are Io, Europa, Ganymede and Callisto are also party destinations. Visit Io, the most volcanically active body in our solar system. 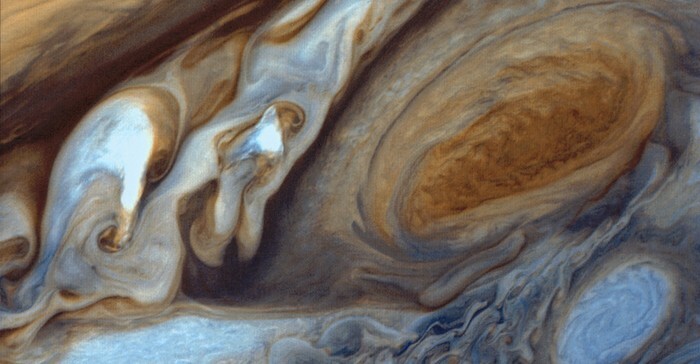 The strong gravitational pull of Jupiter can cause the solid surface to rise up to 300 feet! You won't surf waves that high on Earth! Or choose Europa, the moon surface made of ice, great for ice skating, or scuba under the ice in the frozen slush. If you like to explore, there are great craters on Callisto just for that. * You can drive a crater-mobile through and around the giant craters, what fun! The largest moon in the solar system, Ganymede, is also covered with craters, grooves and ice, so you have several choices here. There is also an underground ocean to explore by diving. And don't forget that we have Las Vegas in space here as well! 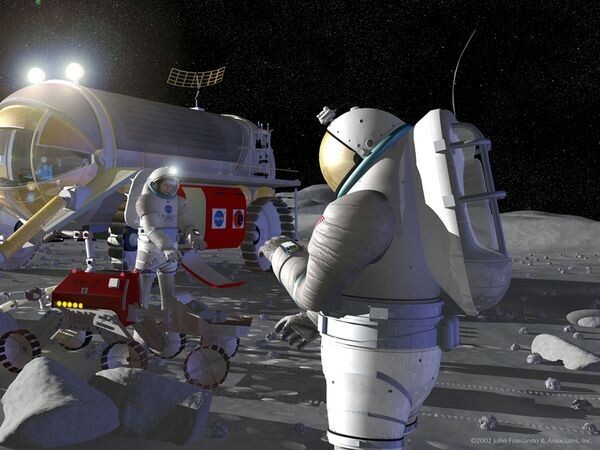 *We are not responsible for any death or injury resulting from objects that hit the surface of the moon. You choose! Birthday, anniversary, graduation, or just for fun! Choose your package and tell us the information, we will do the rest! Just fill in the form at the bottom of the page. Ride the wildest ride of your life as you battle winds near 250 mph! This is a storm that is unlike any hurricane on Earth. In fact, it is about the size of Earth, but it is shrinking slowly, so first come, first to have an adventure of a lifetime! Ganymede has the most fun indoors of all the moons. With games, shows, theaters, and even fun for the children, you will find plenty to do here. 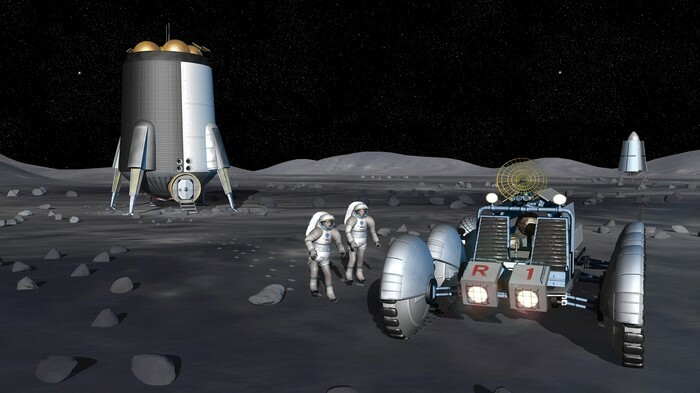 Go dune buggy crazy with our crater-mobiles on the craters of Ganymede or Callisto. It is fun with all your friends in their vehicles, racing and sliding down the edges of high craters. Go on, you know you want to!